Vail Run Resort in Vail, Colorado! 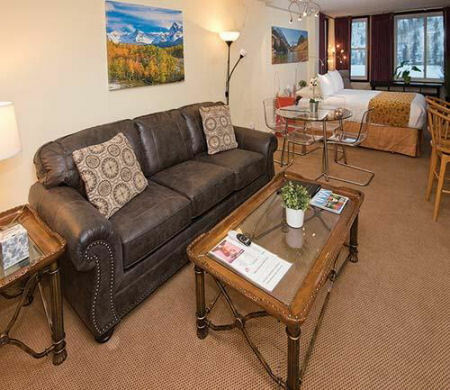 Buy a 7 Night Stay in a Studio, 1 or 2 Bedroom Suite! 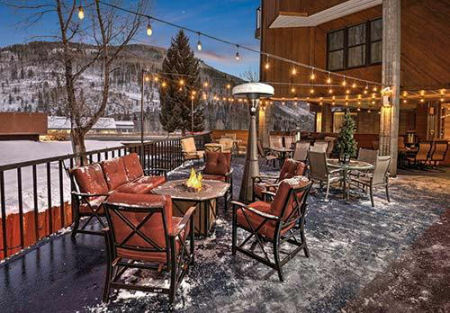 Enjoy 7 Nights at Vail Run Resort in Vail, Colorado! Vail Run Resort is located only 1 mile from the slopes of Vail, offering 10 square miles of open slopes, packed trails, and deep powder bowls. In the area, vacationers can enjoy snowcat off-road tours, Jeep touring, golfing in eight 18-hole courses, rafting, horseback riding, and more! The summer months are enlivened by concerts and dance performances. Because of the mild summer climate, this resort is not air-conditioned. The Vail Run Resort's ideal location has access to boutiques, restaurants, galleries and après-ski venues that are the essence of the Vail experience in any season. Vail was just recently voted the #3 resort by Ski Magazine. The Vail Run Resort offers access to Vail’s Gondola #1 and Lionshead Gondola with our VIP bus shuttle service. Each unit has a full kitchen including a coffee maker, dishwasher, full size stove/oven, full size refrigerator, kitchen sink, pots/pans, and utensils. Every suite has a balcony. Sleeping arrangements vary upon the maximum occupancy allowed per unit. Your STUDIO UNIT comes with a full kitchen and will sleep up to 4 people. 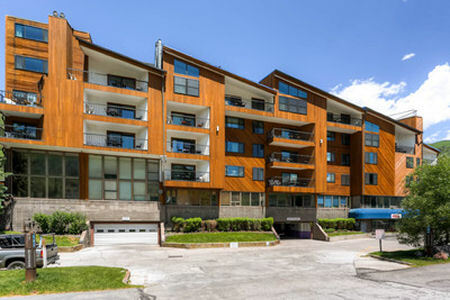 UPGRADE TO A 1 BEDROOM SUITE FOR ONLY $100 FOR THE WEEK!